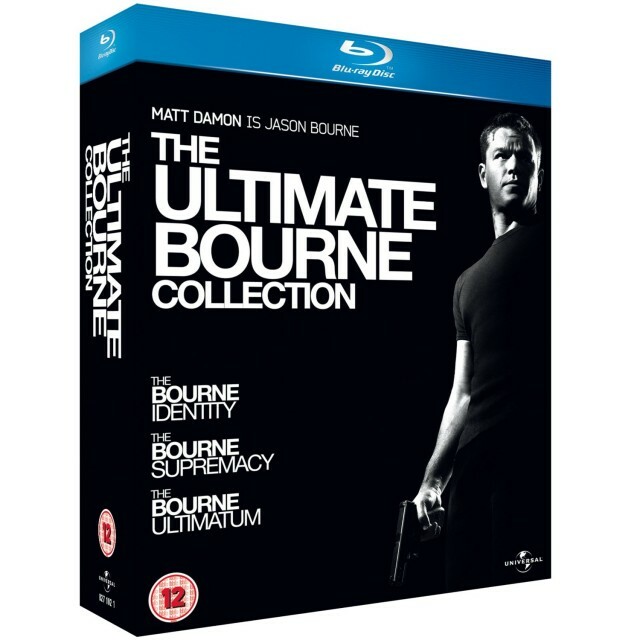 You probably wouldn’t call Jason Bourne cheap to his face, but Amazon UK is shouting it to the world by selling the trilogy on Blu-ray for just 12 quid. 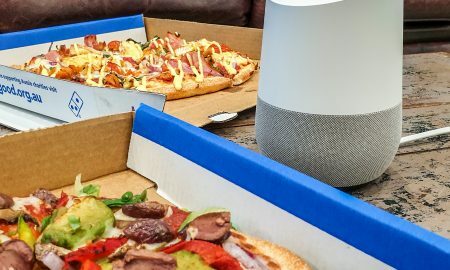 That works out to be under $20 delivered. Eat your heart out, Matt Damon!